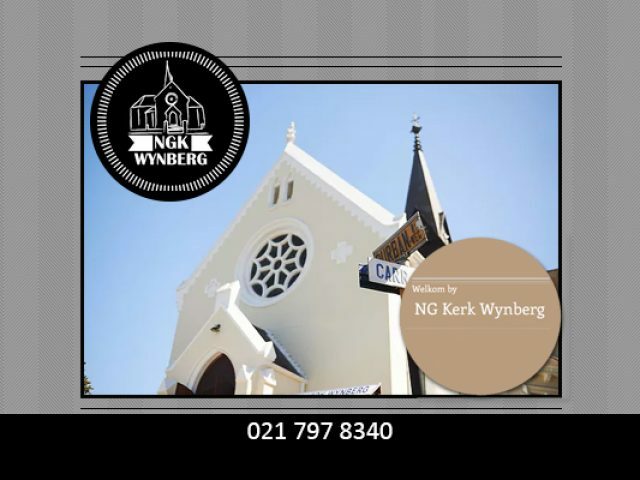 NG Kerk Wynberg aims to provide the Wynberg community with spiritual wisdom and guidance. Here in South Africa, we should be thankful for the freedom we have. Freedom of speech and freedom of religion are two fundamental rights which we often take for granted. In the Western Cape, there are people from an array of cultures, which means that the religious beliefs are just as diverse. No matter your beliefs, you will be able to find a suitable spiritual community to share your faith with, from the variety of religious services in Wynberg. Whether you are seeking a Christian, Islam, or Jewish establishment in the area, you will be happy to know that there are plenty of facilities available that cater to the needs of the local community. Some of the religious services in Wynberg have been around for many years, such as the NG Church that has been providing spiritual services and guidance to its members since 1829. The buildings are well maintained and are managed by qualified and devoted members who wish to serve the Wynberg community. To find a suitable service provider, that holds true to your personal beliefs, read through the list of advertisers below.